Are you looking for a modern, efficient place to live, conveniently located in downtown Minneapolis?  Aberdeen Apartments is now accepting applications. Apply now to join other likeminded residents in one of our 50 units.